1) AVAILABLE IN VARIOUS TYPES BELT, CHAIN OR ROLLER CONVEYOR. 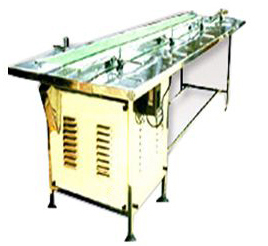 5) Conveyor belt is supplied with A.C. Frequency drive.